Every week Columbia’s In The Loop features students in written articles, artist of the week profiles, and student profile videos. 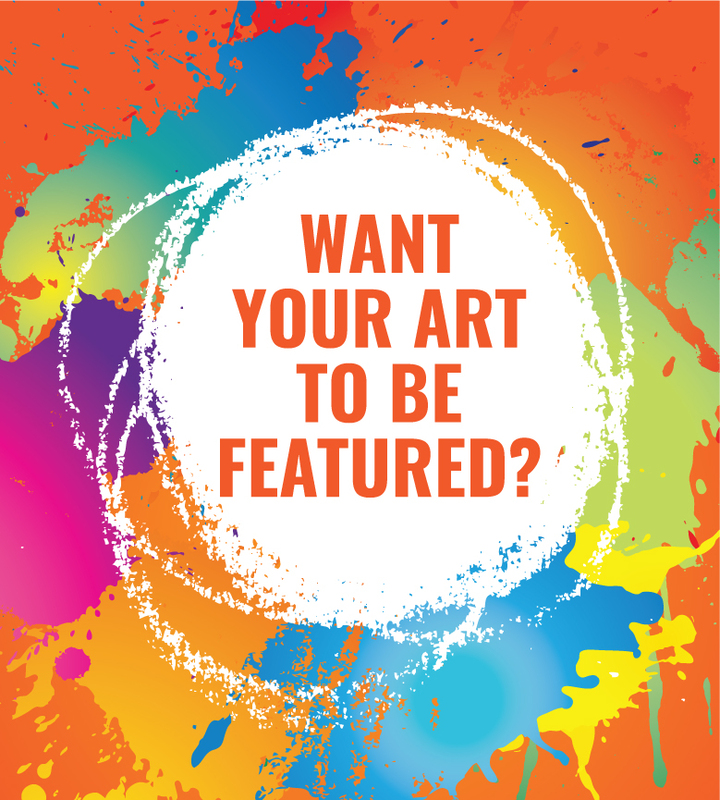 We are looking for visual artists to feature in our ‘Artist of the Week’ section. Submitting is a great way to get exposure and it also serves to let other students learn more about one another. Anyone in any area of visual arts study is encouraged to apply and will be considered.